Sometimes all you need is a simple 12×12 carpet remnant to finish up your current home improvement project. No install, no company labor, just you and a cash and carry carpet roll. This brings us to our main question: where should I go to buy carpet remnants? Your answer: a local flooring company. A local flooring company will always have the best selection of carpet remnants in stock. You may see a lot of company ads saying things like “free carpet remnants” or “old carpet for free” online. If you want carpeting that was most likely heading to the trash, look into those ads. Don’t worry too much about how much carpet remnants cost. Since all products are different, each one is going to come with a different price point. Set a budget aside and talk to the dealer and see what they have in those parameters. Also, keep in mind that most remnants are either leftover product or carpet that was cut for a previous job that didn’t sell. You’ll have to make sure the measurement of your room is perfect. Otherwise, you may end up not having enough carpet. 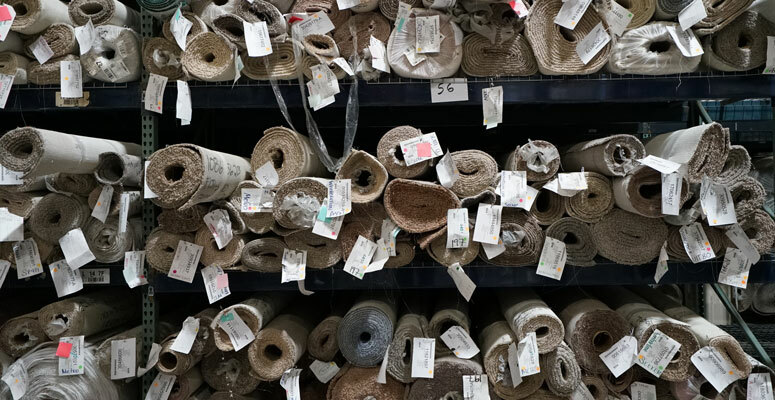 With the right carpet store on your side, buying a carpet remnant can be an easy process. Just make sure you don’t settle for inexpensive carpet remnant costs and work with a cheap company to save a quick buck. Even though it is a remnant your buying, your floor is still an investment. 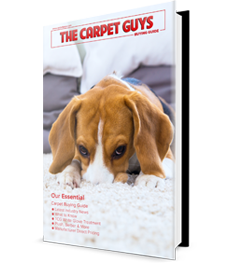 If you’re looking to buy the perfect carpet remnant for your home, The Carpet Guys is the only place to go. Our cash and carry carpet remnants come at amazing prices. You’ll get the best quality products without breaking the bank. Whether it’s an 8×10 or a 12×15 carpet remnant, we can make it work. Feel free to call our office and set up a meeting time or simply walk on in. We’ve got our friendly staff waiting to help you out with everything you need. Come see us and get your carpet remnants today!